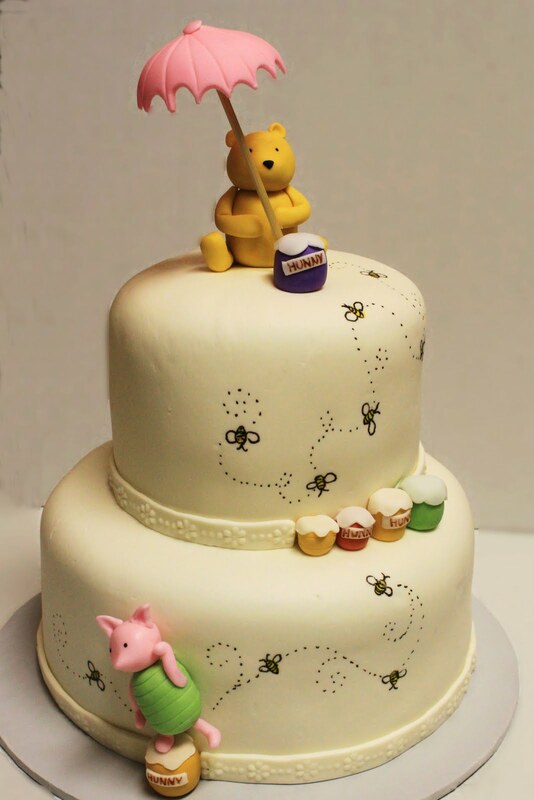 Winnie the Pooh Baby Shower – Simple but Truly Enjoyable! Whenever there is a baby shower Winnie the Pooh makes a lovely theme for many reasons. The most important reason is it is hassle-free. 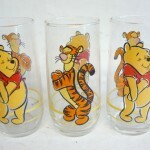 As the cartoon character is extremely popular, decorative item containing its theme are available widely. So the party’s decoration, snacks and favors can be planned easily and within no time and you get much time to enjoy in the party. Therefore the idea of Winnie the Pooh baby shower is the most appealing. 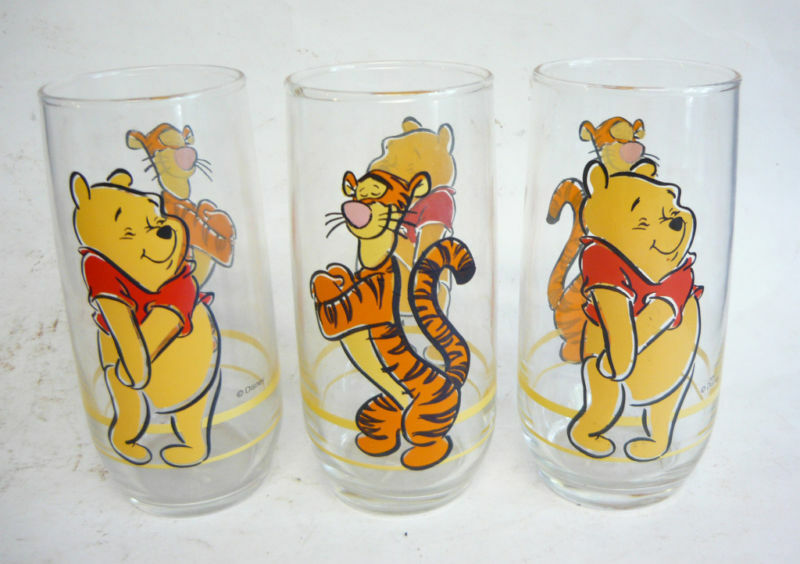 Another reason may be perhaps that the cartoon character is very sweet and has got many, many friends like Tigger, Rabbit and Eeyore, you have a variety in the decoration. Plus their colors are soft and adorable. Therefore the atmosphere of the party becomes pleasant and unwinding. 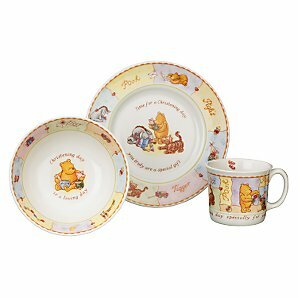 There are lots of things you can use with these characters’ pictures on them like saucers, plates, napkins, tablecloths, vases, and even foods, and delight your guests. 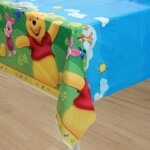 Another important reason is the decoration can be used later for decorating you baby’s room. Winnie the Pooh is a character for kids and it is apt to decorate children’s room with the decoration you have made for Winnie the Pooh baby shower. Thus this theme is popular for so many reasons. You too may want to throw a baby shower with this theme. Your creativity has a lot of scope in it. 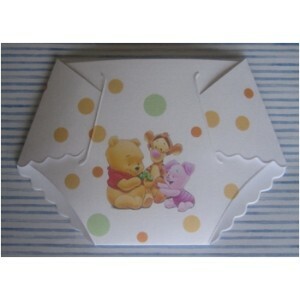 You can send invitations with Winnie the Pooh theme which are just adorable. You can make your own invitations or there are lots of ideas on the market for you to save your time and energy. You can present the snacks in dishes with the characters’ images on them. 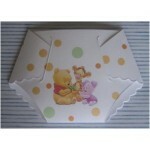 So also the paper napkins, glasses, tablecloths and other things used for the snacks can have these images. 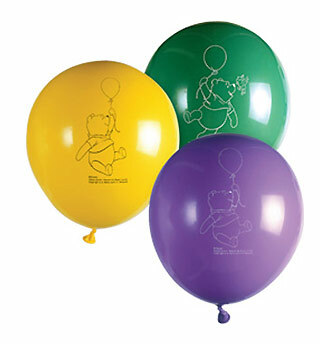 Decorative items like wall hangings of Winnie the Pooh, wind chime, vases, balloons and many others can add fun to your baby shower themed on Winnie the Pooh. 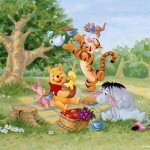 Regarding food, you can keep honey, the favorite of bears, on priority for the guests to enjoy. 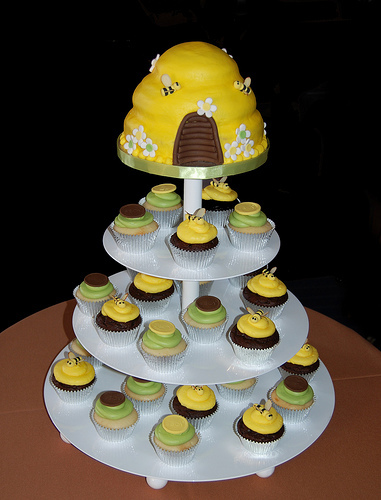 You can also distribute small cute jars of honey shaped in honeycombs as your baby shower favors. Other tidbits can be sandwiches. You can make them three tiered so as to make them wholesome. So also you can keep scones of a variety of types. Cheese and cakes also can make a good treat. Ideal is to keep every delicacy in form of small pieces so that everybody can enjoy every type. This way your party will look lavish because of having a variety of food items and your guests too will be delighted to get something good to nibble without getting gorged. Plus you can keep tea. 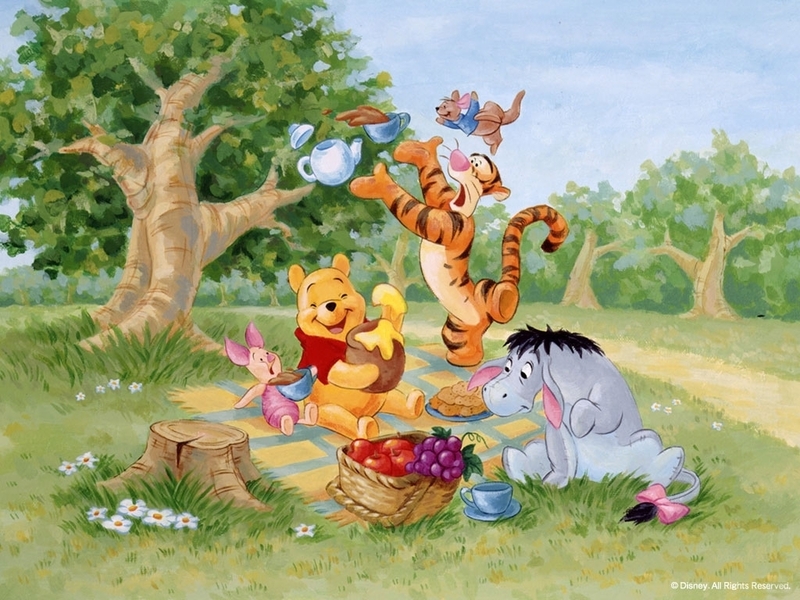 Then it can become an amazing tea party too. 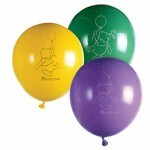 Thus you can enjoy your baby shower party with the theme of Winnie the Pooh which is a simple yet truly enjoyable theme.